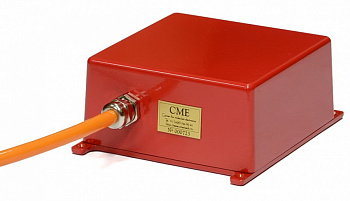 R-sensors launches two new models of digital seismometers which are CME-6011ND и CME-6111ND. 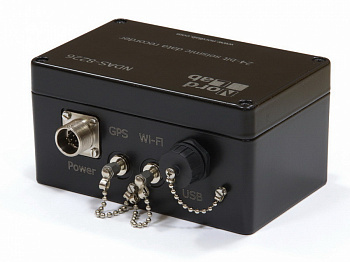 Key features of this series are mechanical durability, low power consumption, presence of force feedback - all these provide a notably improved time and temperature stability of the parameters as well as an easy operation. 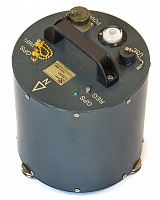 R-sensors' digital seismometers can be used in various applications - from seismic observatories to microzoning.